Odeme Catch-all and ring dishes: these dishes are porcelain and *so* pretty! 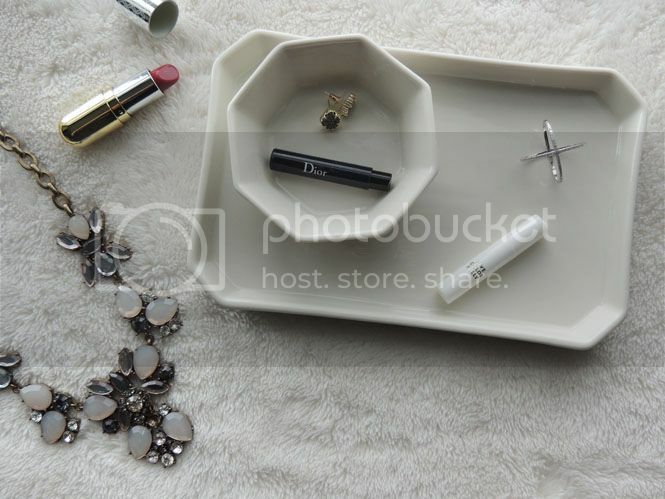 They look so pretty on a vanity/dresser or even in your bathroom. Odeme has other gorgeous patterned dishes too and I think these would be the perfect gift for anyone, especially as a hostess/housewarming gift. Winky Lux Lipstick "Pill": the shade I got is called 'Bunny' and it's a super pretty, deep wintery red. I love the shade and especially love how small it is to fit perfectly in my bag or even my travel makeup bag. It's a matte lipstick and it's super pigmented and lasts a long time. Dessange Professional Color Protecting Top Coat: this is the kind of product that I likely wouldn't even look at if I was in Target, but I'm so glad I got to try it because I'm in LOVE! It's basically like a top coat layer for your hair, as you'd put on your nails. But the best part is it's for color treated hair - or un-color treated hair. I don't dye my hair (because I haven't ever had to and I love my natural color!) 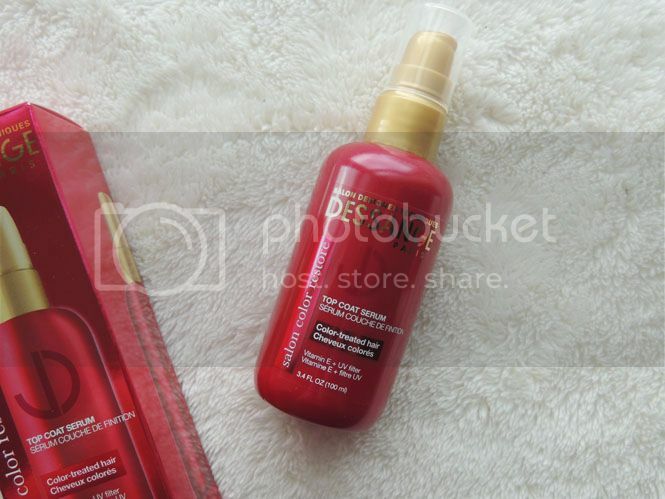 and this top coat product makes my hair so shiny and silky smooth. I love it and now am a huge Dessange advocate! 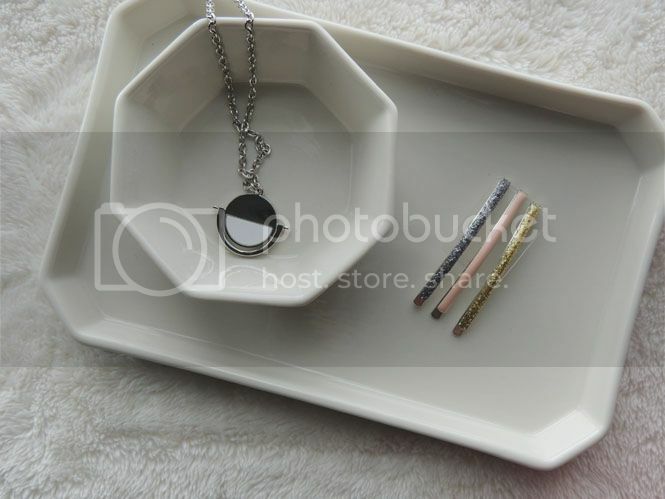 BaubleBar Necklace: when I opened my box and saw the BaubleBar pouch I was so excited! BaubleBar is hands down one of my favorite stores to buy jewelry from; they always have the cutest things. This necklace is simple but pretty and great for layering! Mane Message Bobby Pins: as someone whose hair is always in my way, bobby pins and clips are must haves in my bag when I go out or even when I'm at home working. I love this pretty little glittery set of bobby pins! I wore the glitter one on NYE and it was the perfect sparkly accessory! Sisters' Gourmet Chocolate Chip Cookie Mix: as much as I love making cookies from scratch, sometimes it's just SO much easier to have a delicious mix. If I'm using a mix, it's usually a brand I can get in the grocery store... But I think that's about to change now that I know Sisters' Gourmet exists! 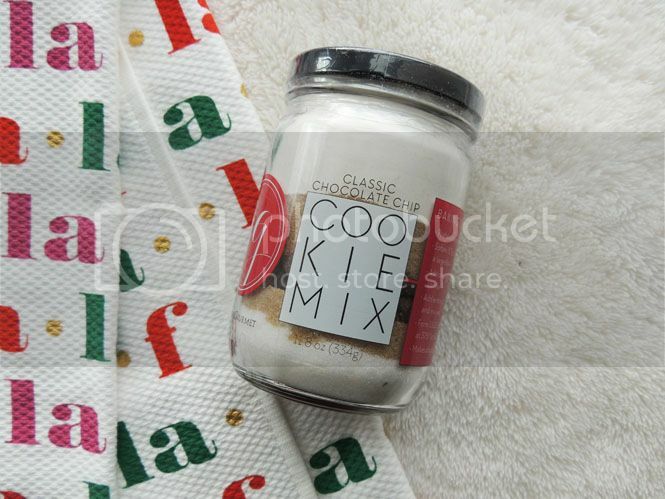 Not only are the cookies that this mix makes *so* freaking delicious but the way it comes pre-packaged in a mason jar makes it the perfect gift idea for a hostess, housewarming gift, party favor, etc. I love this brand and all of the different kinds of cookies and collections they offer. Definitely a repeat buy! 2016 was filled with amazing subscription boxes and POPSUGAR finished the year with an awesome box. I'm so excited to see what's in store for 2017's boxes! 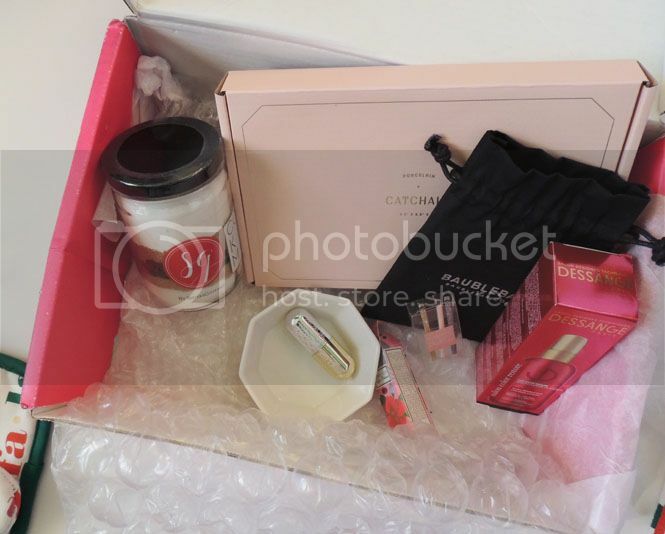 POPSUGAR sent me this box for review purposes. Thank you for supporting the brands that support Daily Dose of Design! It is a such a nice gift for any lady. I loved all the products. And love to buy these all products for my own too. Thank you for the review. I love the BaubleBar Necklace!